English Cocker Spaniels Australia Incorporated (ECSA Inc) is a breed specific, foster based, no kill rescue group. 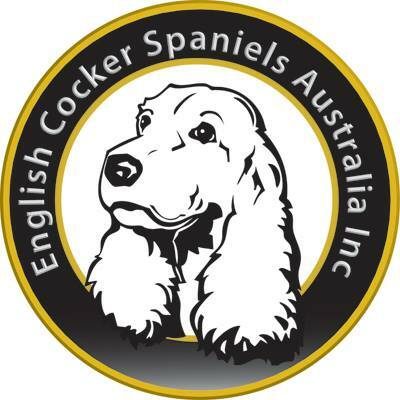 We were the first group in Australia, set up specifically as rescue only, for Cocker Spaniels. We take in Cockers that find themselves in need and place them in foster homes to be cared for until they are adopted. We take in all Cockers - young, old, the so-called "unadoptables" and everything in between. Our foster carers are the heart of ECSA Inc, and we could not run without them. We also provide short term foster care for Cockers while their owners are ill and/or in hospital. We take great care when selecting our foster carers and potential new owners, as we want the best for the Cockers in our care. Cockers that we take in are welcome to stay with us as long as they need to...this may be because they are elderly, or they may have suffered abuse or neglect and have behavioural problems that need to be overcome. That's ok, we've got time. If you would like more information on ECSA, or if you are interested in becoming a foster carer please contact us.